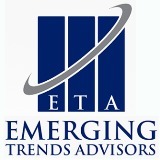 Emerging Trends Advisors Is Your First Choice For Your Safe & Secure Financial Investment Management. It Is The Best Choice That Your Money Deserves. 1. Corporate Bonds - Corporate Bonds Is A certain debt security that a company owes to an investor is called a corporate bond. When an investor buys a corporate bond they are in other words, lending money to the issuing company. In return of the purchase, the company provides legal commitments to pay interest on the principal amount and once the bond matures the principal is returned. 2. Real Estate with Assured Returns: The initial thought of real estate investment was purchasing a property and managing it either all by you or through an agent. 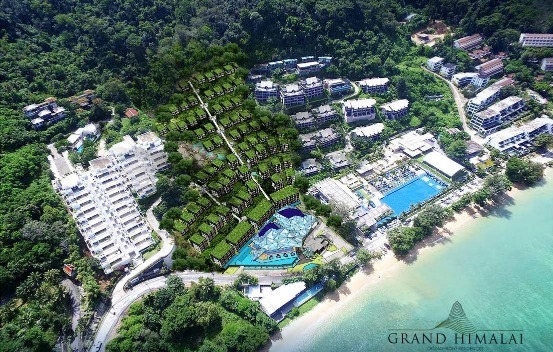 Eventually, investors realized that this wasn’t a suitable approach towards investing in real estates and that better profits can be gained by inviting professional property management companies or hotel companies to cater to the purchased property in their professional way. And this led to the startup of the all-new rental guarantee property scheme. Benefits & Securities: Properties with rental guarantee are available in the markets with a regular flow of users- like as student accommodations, popular tourist destinations, and more. We specialize in managing properties in South East Asia for the reasons like selecting popular tourist destination all year round, high occupancy rates, low or no tax, assured rental contracts and professional hands-off management. 3. Equity Profit Share: Since the risk factor is higher in high return investments, we have tried to look for projects with attractive returns alongside minimizing the risk as much possible. Some classic examples of such investments are the development of hotels, renovation of existing developments, or investing in a business. Such investing products come in with or without the collateral. Though the returns are not fixed, the expected amount is projected according to the business plans of the project.